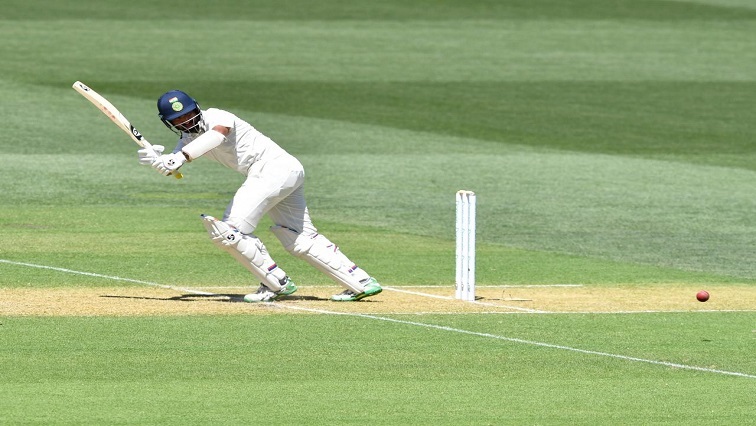 Pujara rates century as one of best ever - SABC News - Breaking news, special reports, world, business, sport coverage of all South African current events. Africa's news leader. Cheteshwar Pujara rated his 16th Test ton as among his most memorable, hitting seven fours and two sixes in his 246-ball stay at the crease as wickets fell around him. This entry was posted on 06 Dec 2018,02:30PM at 2:30 PM and is filed under Sport, Cricket. You can follow any responses to this entry through the RSS 2.0 feed. Both comments and pings are currently closed.